We have a spray adhesive for any application. 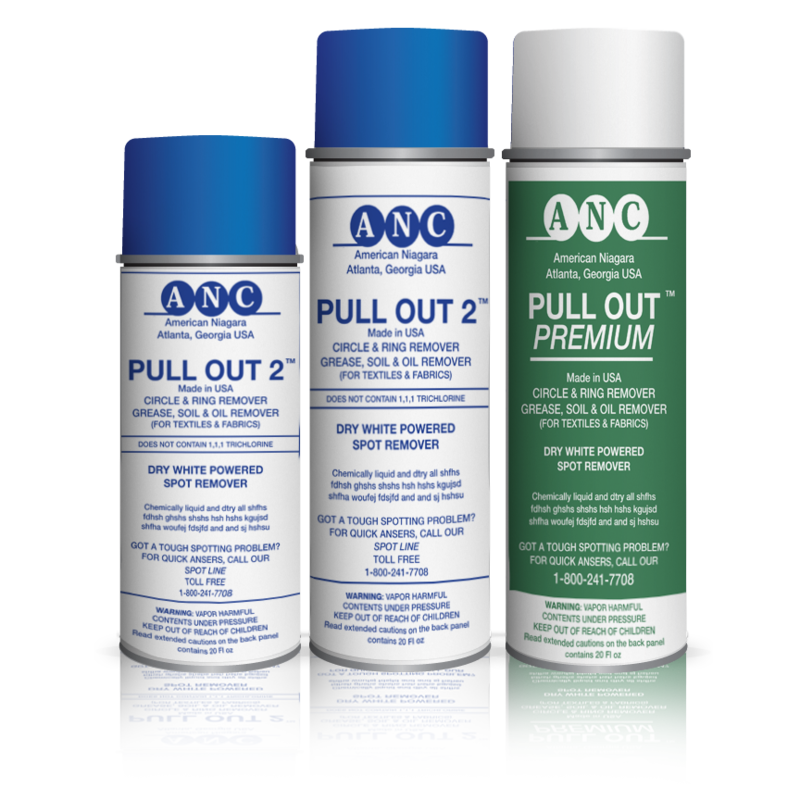 From general purpose use, to screen printing, to foam-to-foam applications, to high temperature adhesives for Headliner Installation, etc. They come in “web” spray or “mist” spray. Just tell us what you need and we are sure that you will want to “stick with us”!